Micro connectors such as CRC9 and TS9 have become the industry standard for data cards, USB stick modems and MiFi dongles because of their ease of use and quick installation time. 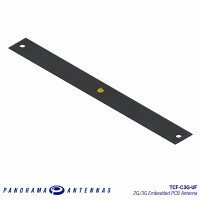 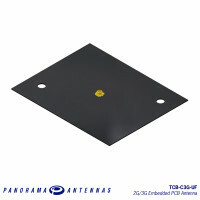 Panorama has a range of cable assemblies using CRC9 and TS9 connectors to suit various different antenna connectors available in our range. 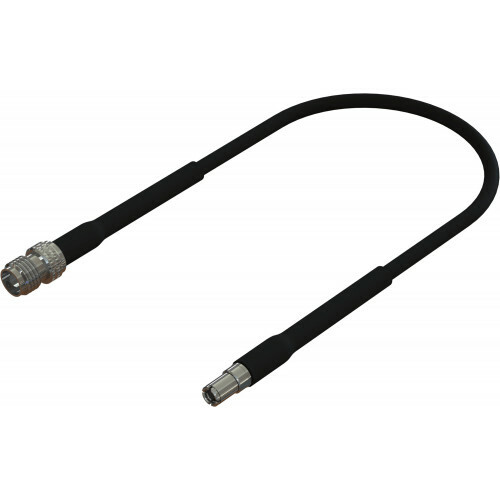 CRC9 or TS9 adaptor lead provides a quick, easy and cost effective way to supplement your data rates and transfer speeds using a better external antenna.